Timberland and Farmland investing: did you mention hedges? These research papers on Timberland and Farmland, curated by the Savvy Investor content team, study a number of issues: i) what are the characteristics of Timberland and Farmland as an alternative asset class, ii) how are these investments suited to the current rising interest rate environment, iii) what is the history of investment in these areas and iv) how do investors gain exposure? Over the past 30 years, the Farmland and Timberland asset classes have grown from niche investments to something approaching mainstream alternative asset class status. Both asset classes exhibit stable cash flows and favourable diversification qualities, while their status as a "real asset" is attractive to investors at a time of rising inflation. This article by Manulife Asset Management provides a comparison of the risk-return profile of a combined timberland/farmland investment to commercial real estate and financial assets. This paper examines the farmland industry’s history in detail asking the “pioneers” of institutional farmland investing to share the lessons they’ve learned over the years. While Timberland is a relatively well-established sector, the past three years have seen a distinctive new group of non-timber agriculture funds coming onto the scene. This note tackles structures, fees, opportunity types and risks. Manulife posits that over the next year and a half, strong fundamentals in the US economy should offset the potential negative impacts on timberland markets of rising interest rates. This report by TIAA sets out customized KPIs that track the firm's performance across crops and regions. Timberland investments have increasingly become an attractive alternative investment strategy, with institutional investors increasing allocations to timber investments throughout the United States and the rest of the world. 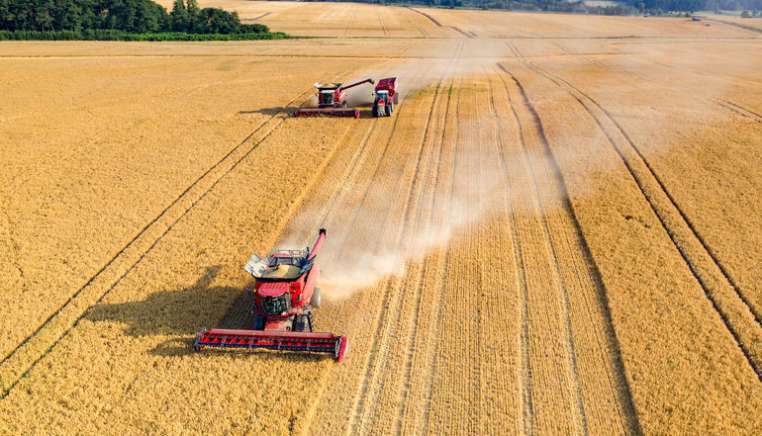 This report by Frontier Advisors provides an overview of both the timberland and agricultural asset classes from an institutional investor's perspective. The evolution of agriculture as an asset class is reflected in shifts in allocations of institutional capital across the value chain. This paper by HighQuest explores this in more detail.